The StuCo Golf Outing is an incredible opportunity for you to support COMMUNITY’s Student Ministry, enjoy golf, and help raise money for StuCo student scholarships for those who would not be able to afford attending StuCo events. 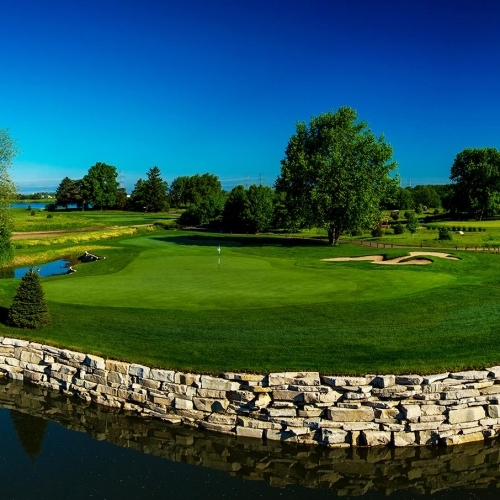 The StuCo Golf Outing will be located at Mistwood Golf Club, 1700 W. Renwick Rd. Romeoville, IL 60446 on Monday, July 8, 2019. Registration starts at Noon with a Shotgun start at 1 PM. Afterward, there will be a dinner, a wine pull and paddle raising for scholarship dollars and a StuCo Presentation in the Banquet Hall. $165 and that will get you a round of golf (18 holes), a cart, entrance into hole-in-one challenges and dinner upon completion. You can purchase one or more $20 mulligan/gimme putt cards. We have several areas that we are accepting sponsorship for from $250 to $5,000. You can sign up to sponsor an area via the registration form.